Helping clients achieve success and adding value is Matt’s top priority. He's been a tax specialist in the province for over 10 years, using his extensive tax knowledge and business advisory skills to help owner-managed businesses find solutions for complex problems. Matt is also sought after by clients needing tax advice in connection with purchase and sale transactions, partnership and cost-sharing arrangements, and refinancing plans. 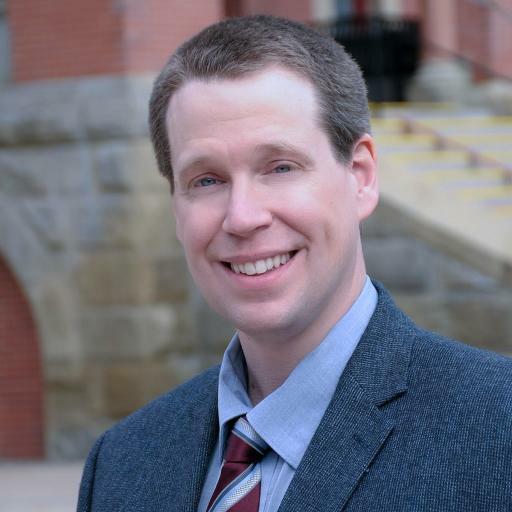 Throughout his years of practice, Matt has had the pleasure of working with a majority of the leading legal, accounting, wealth and financial advisors in New Brunswick, cementing strong working relationships with all of them in the process. When not serving clients, Matt enjoys spending time with his wife, Katherine, and two children, Grace and Bryan, and cheering on his favourite soccer clubs, Tottenham and Toronto FC.